Try to touch the green keys without losing any! A fun Christmas-themed music game. 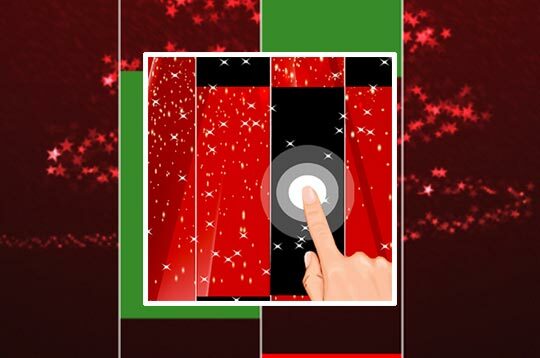 - Play Xmas Magic Tiles Free and Enjoy!